When you look at this image, what do you see? If you’re like me, it’s probably the cat that happens to be perfectly in the center of the image. In the book series, he was called Mr. Snuggly. It’s unclear why they have apparently changed the name, but I get the feeling we’ll like him just the same either way. Also, based on the reviews I’ve seen, he’s a highlight in the books, too. He talks. How they produce the talking isn’t entirely clear. It could be partial use of an animatronic cat (like Salem in “Sabrina the Teenage Witch”) or simply by a voice over, à la “Homeward Bound.” However, based on the image, it seems that they will be using CG effects to make him talk. 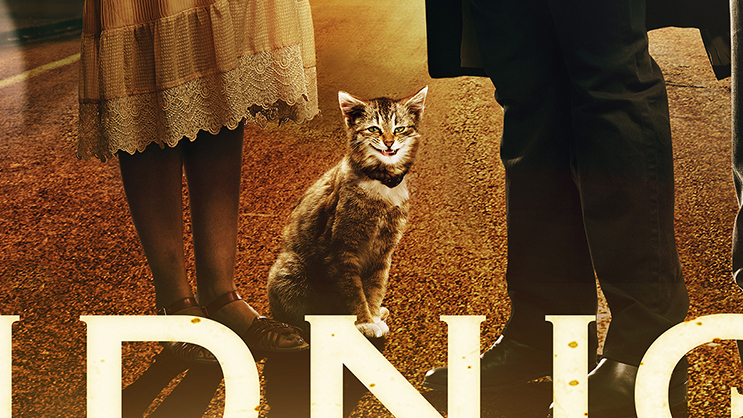 He is played by a real cat. His name is Bob. While fully CG cats can be great, the real thing is even better. This makes Mr. Snuggles an even more promising addition to television. 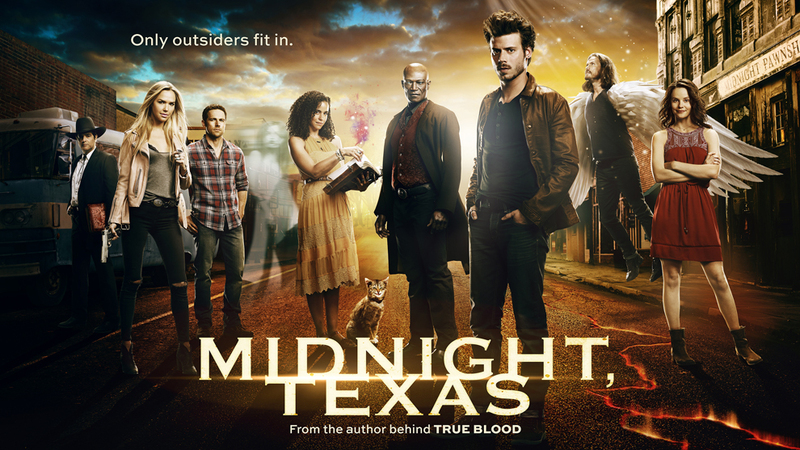 “Midnight, Texas” premieres July 25th. Will you be tuning in to see Mr. Snuggles debut?